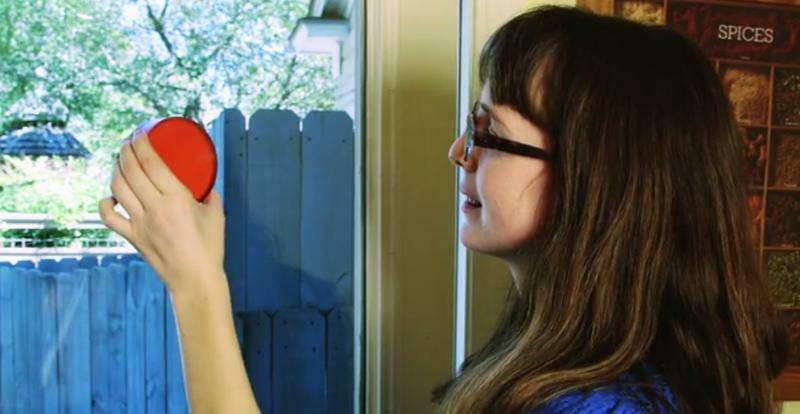 The front door peephole is due for an upgrade. 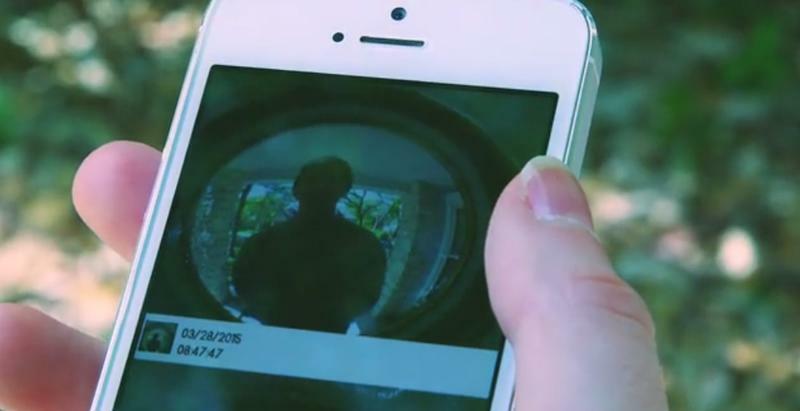 After all, why stare through a tiny hole in your door when you can gawk at would-be visitors right on your smartphone? 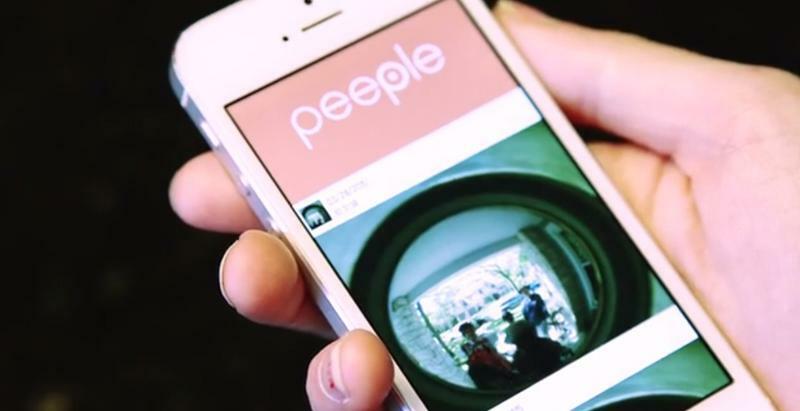 That’s the idea behind Peeple, a cool new Kickstarter project trying to raise $50,000. Peeple comes packed with a camera, along with plenty of sensors and a removable battery that should last 6-months per charge. 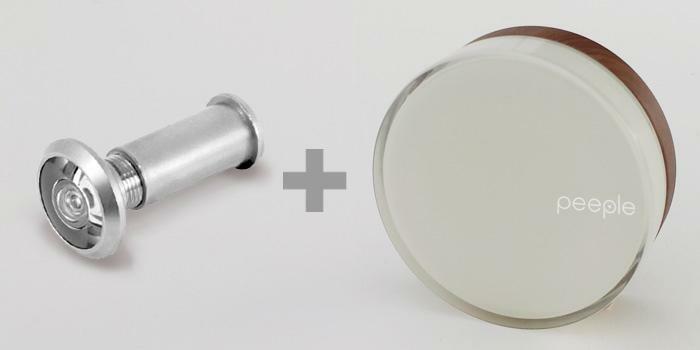 You can install it yourself without too much effort by screwing the device into a regular peephole or sticking it to a glass door. Then just connect to your home Wi-Fi and you’re ready to go. Every time someone knocks on your door, your phone will get a notification thanks to a free app for iOS and Android. 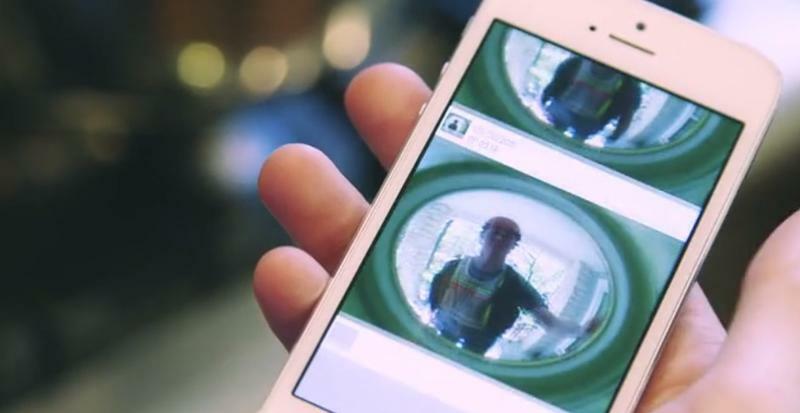 Then with a few quick taps you can pull up a live video of your front door. That means you can see who’s outside without getting off the couch or even when you’re not at home. 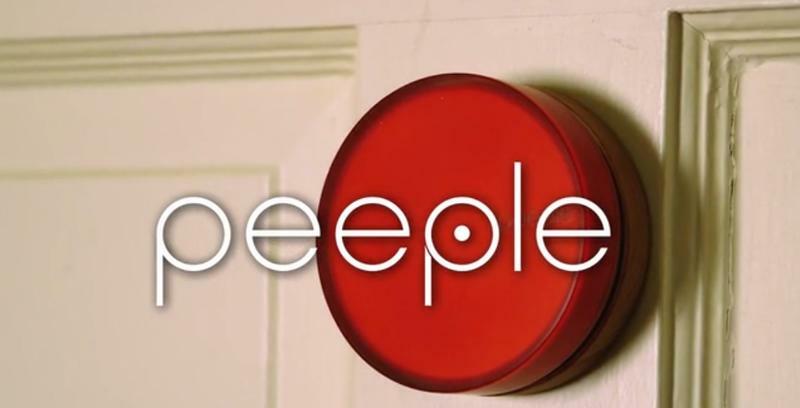 Peeple can also let you know when someone opens the door to leave, in case you’re taking care of a child. 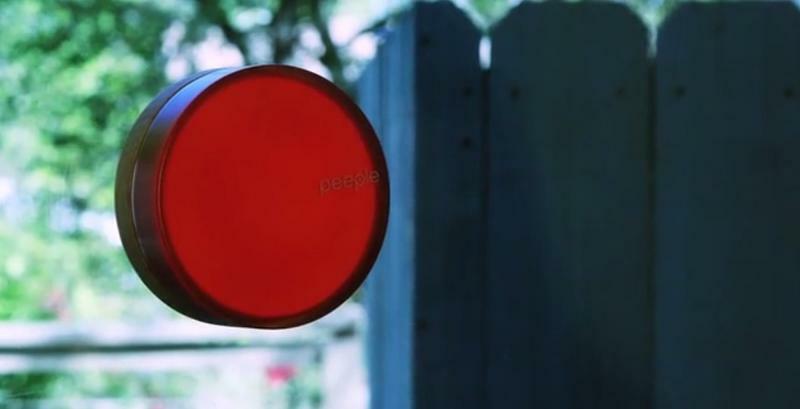 Unfortunately, Peeple doesn’t work with doorbells. At least not yet. 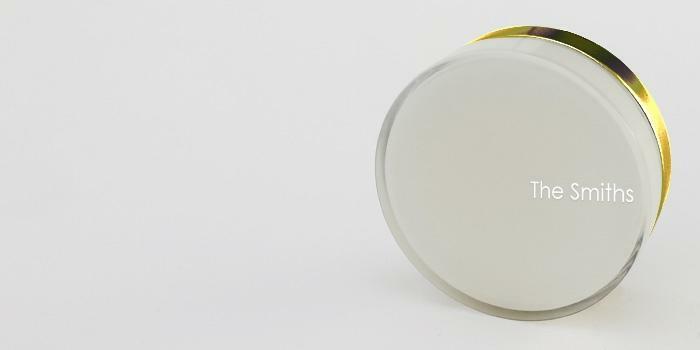 However, the company says it plans to release a similar doorbell product later on that also connects to your smartphone. Other possible future products include lights and motion sensors that should work with every type of door out there. To be fair, there are some similar “smart peepholes” out there already. 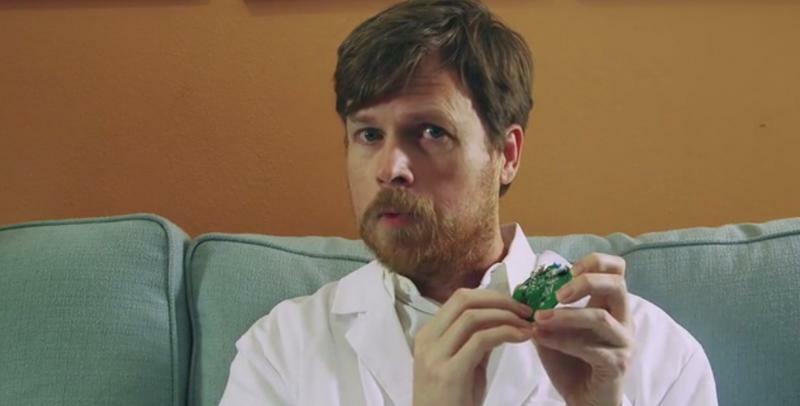 However, none of the models we found online connect directly with your smartphone. 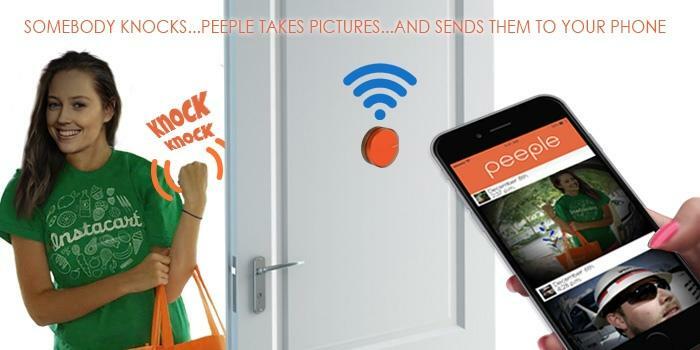 Instead each works with a specially designed and mounted display, making them a lot less convenient than Peeple. 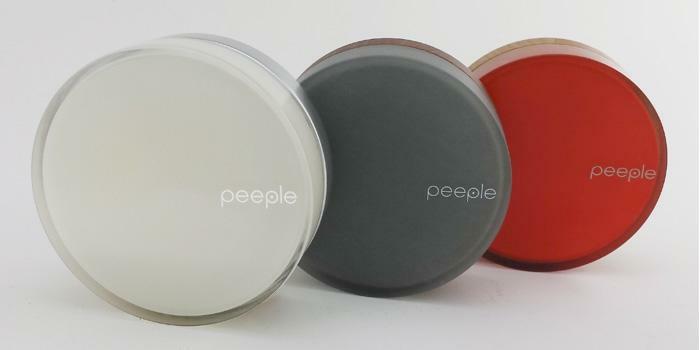 You can reserve your own Peeple in your choice of color for $149 on Kickstarter. 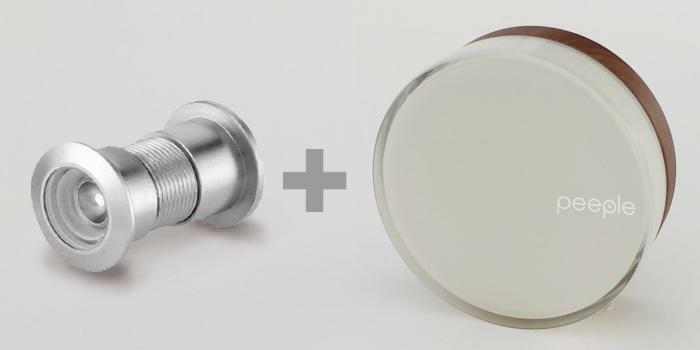 The company’s also offering the device along with a regular peephole you can install, incase your door doesn’t have one already. All orders are set to ship a year from now in May 2016. That gives the company a lot of time to perfect its product, but it also means you’re in for a long wait. That’s because the team behind Peeple is still figuring out the final details for its camera and battery. It’s possible someone else could release a similar product before then, but we’re not making any promises. For now, your best option may be to place an order on Kickstarter and sit tight.